Other depots could keep you waiting up to 3 days for your certification. The typical turnaround time at Western Containers is just a few hours.Our surveyors have the experience and qualifications to survey to IICL-5, Cargo Worthy or R-Series for domestic rail requirements. 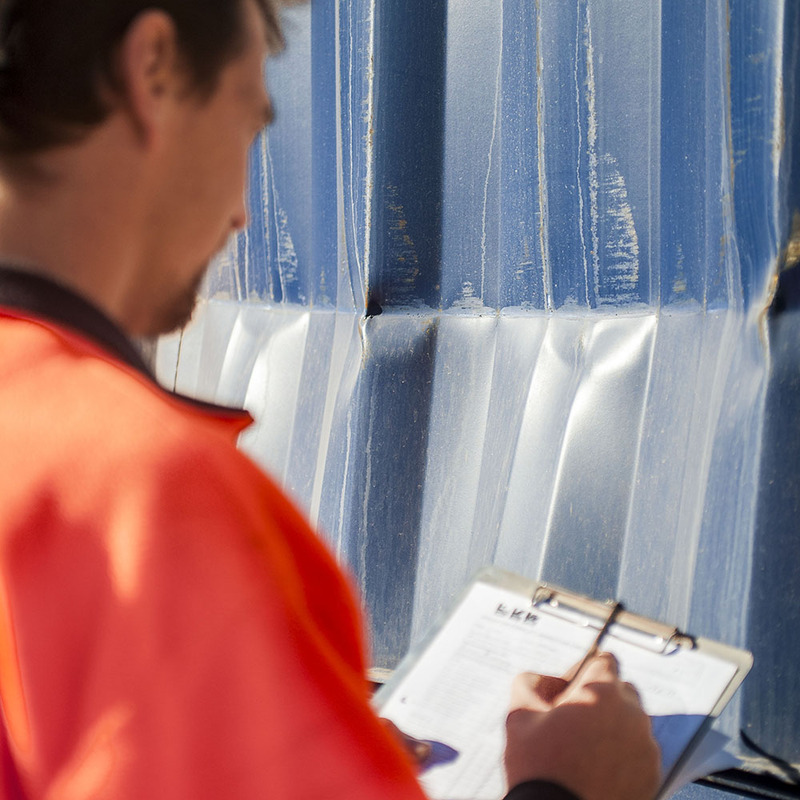 Should our inspection/s identify any structural or other nonconforming damages, repairs can be handled promptly at our high-capacity on-site repair facilities or arrangements can be made on your behalf to repair at your most convenient site. 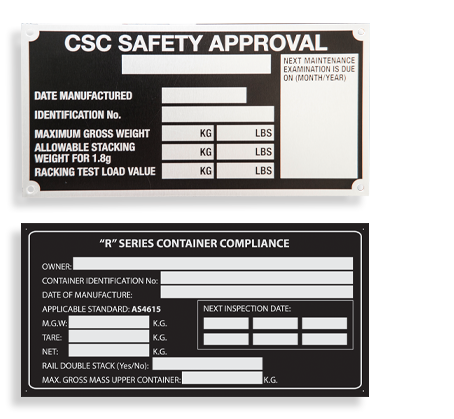 Speedy certifications are just part of our commitment to provide you with the highest level of customer service in the industry, along with very competitive pricing on our full range of shipping container services including CSC/R-Series Inspections, Maintenance Repairs and Spare Parts supplies. The Western Container Depots are conveniently located close to both Pacific National Sydney Rail Head at Chullora and the new Hutchison Port Enfield Intermodal Facility. We are also just a short drive from Port Botany. We boast large undercover maintenance and repair bays to ensure your inspections and repairs are completed when we promise.